Jacob F. Davis / 29 December 2010 Add to Flipboard Magazine. Complex and Complicated: Aren’t They the Same? 1 consisting of many different and connected parts : a complex network of water channels. • not easy to analyze or understand; complicated or intricate : a complex personality | the situation is more complex than it appears. 2 Mathematics denoting or involving numbers or quantities containing both a real and an imaginary part. 3 Chemistry denoting an ion or molecule in which one or more groups are linked to a metal atom by coordinate bonds. 1 a group of similar buildings or facilities on the same site : a new apartment complex | a complex of hotels. • a group or system of different things that are linked in a close or complicated way; a network : a complex of mountain roads. 2 Psychoanalysis a related group of emotionally significant ideas that are completely or partly repressed and that cause psychic conflict leading to abnormal mental states or behavior. • informal a disproportionate concern or anxiety about something : there’s no point having a complex about losing your hair. 3 Chemistry an ion or molecule in which one or more groups are linked to a metal atom by coordinate bonds. • any loosely bonded species formed by the association of two molecules : cross-linked protein—DNA complexes. make (an atom or compound) form a complex with another : the DNA was complexed with the nuclear extract | [as adj. ] ( complexed) the complexed metal ion. • [ intrans. ] form a complex : these proteins are capable of complexing with VP16. ORIGIN mid 17th cent. (in the sense [group of related elements] ): from Latin complexus, past participle (used as a noun) of complectere ‘embrace, comprise,’ later associated with complexus ‘plaited’ ; the adjective is partly via French complexe. 1 consisting of many interconnecting parts or elements; intricate : a complicated stereo system. • involving many different and confusing aspects : a long and complicated saga. 2 Medicine involving complications : complicated appendicitis. make (something) more difficult or confusing by causing it to be more complex : middlemen can complicate the process | [as adj. ] ( complicating) a complicating factor. • Medicine introduce complications in (an existing condition) : smoking may complicate pregnancy. Each term’s definition contains the other term. “Complex” derives from the Latin verb complector, which means to encircle, to embrace firmly and, metaphorically, to hold, to comprise, to unite, to re-unite under a single thought and a single denomination. A complicated problem, on the other hand (from complico, to fold), is one which is hard to solve because it contains a great number of hidden parts, which must be revealed one after another but, still, can be treated separately because they do not interact. So, here is the key between the terms “complex” and “complicated”: Something Complex has parts that are interconnected, while something complicated just has many parts, some of which may be hidden. 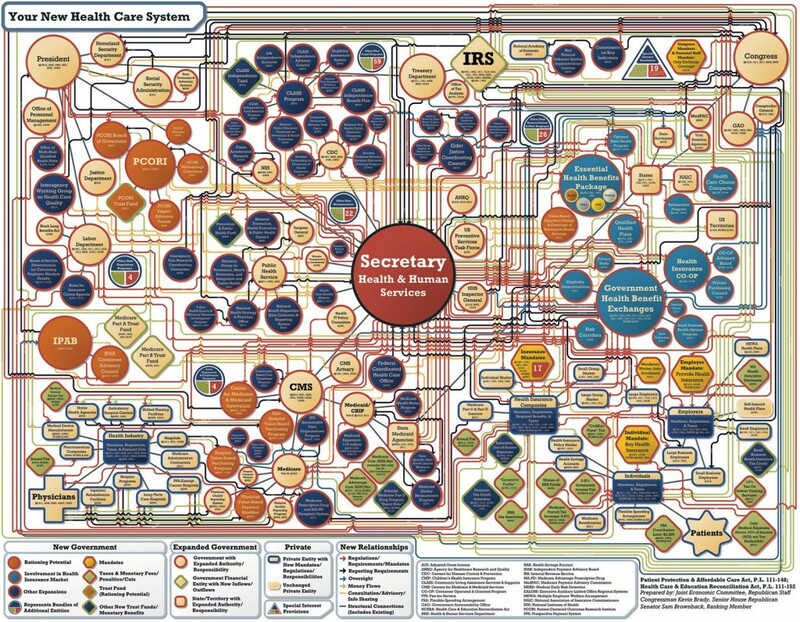 Additionally, the individual parts of a complicated system can be solved independently/separately and lead to a solution of the system as a whole, but the individual parts of a complex system cannot be treated individually – solving them individually doesn’t help you solve or explain the behavior of the system as a whole. Recognizing that everyone will have his or her own opinion, my take is that complicated is deterministic while complex is indeterminate. A commercial airliner is complicated. A terrorist is complex. I agree. I classify complexity as being between deterministic and probabilistic. I further explain that argument in another article on this site, Determinate vs Probabilistic. I remember examples from one of my professors; he used Jigsaw and Football team to represent complicated and complex situations, respectively. This is in agreement with what is discussed in this article.